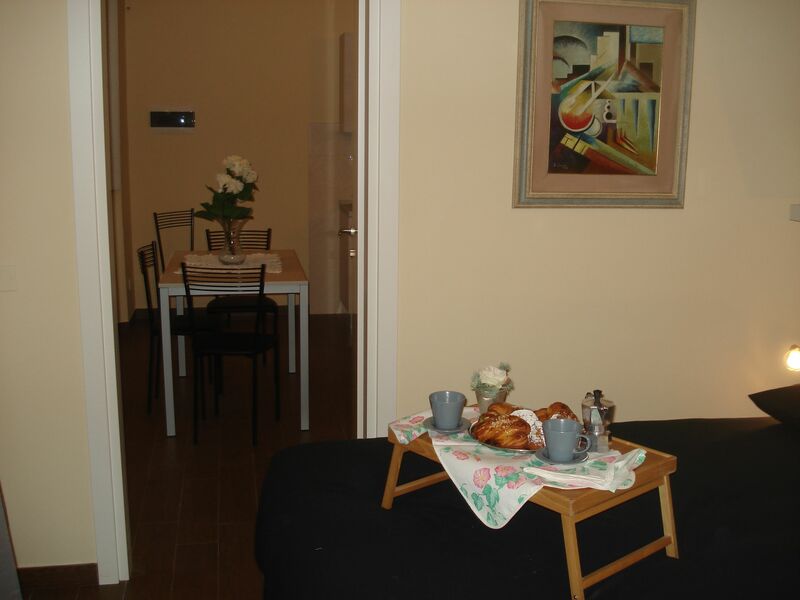 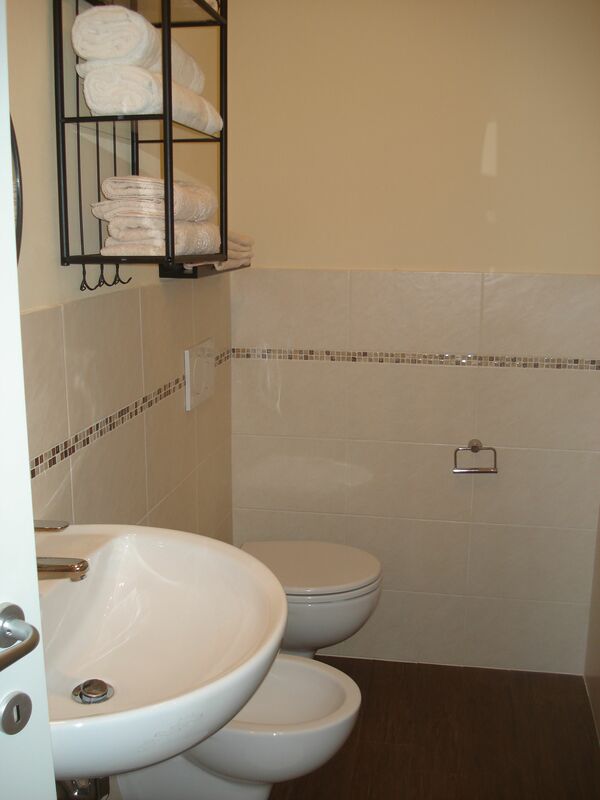 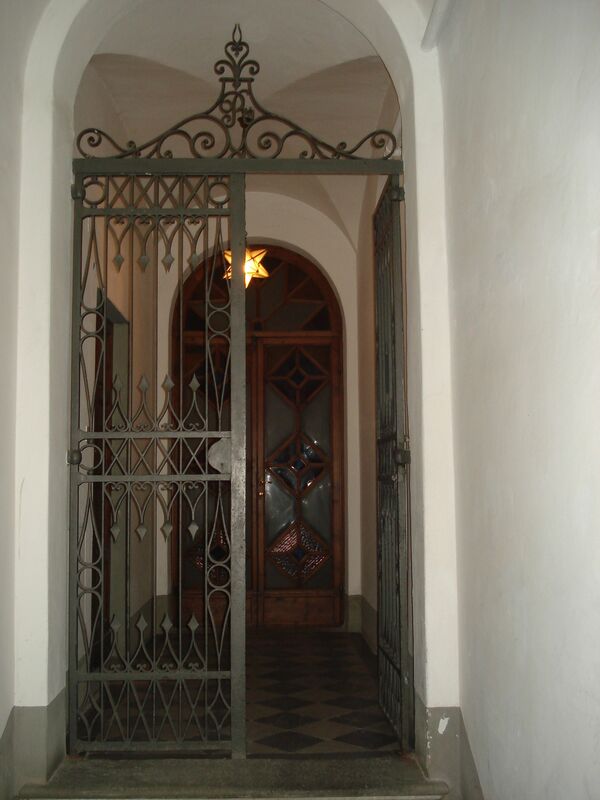 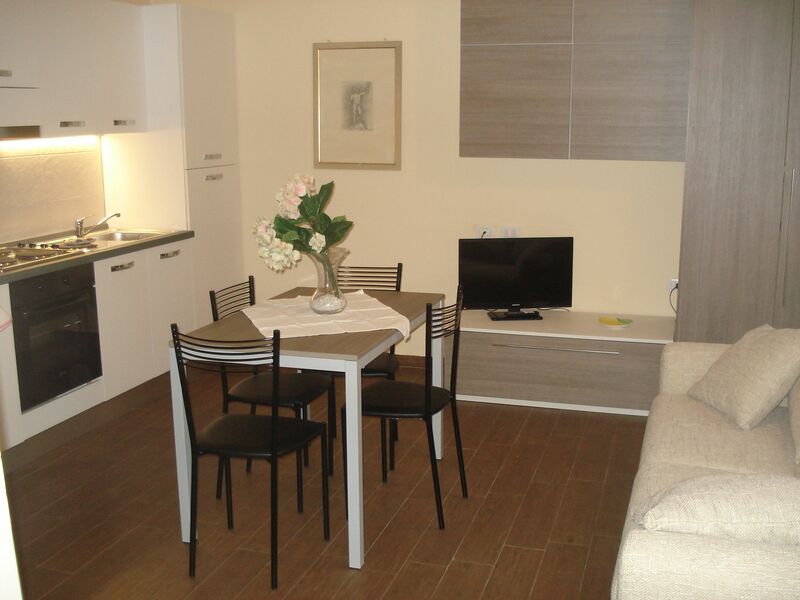 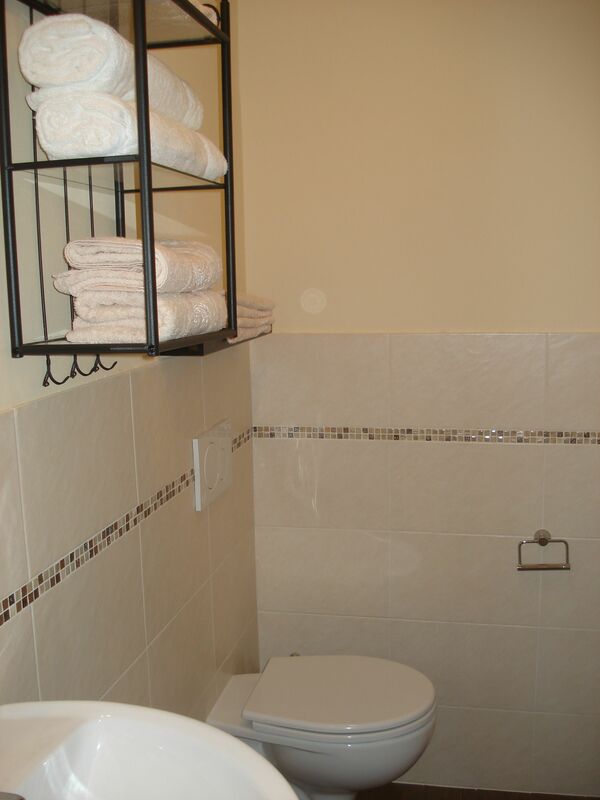 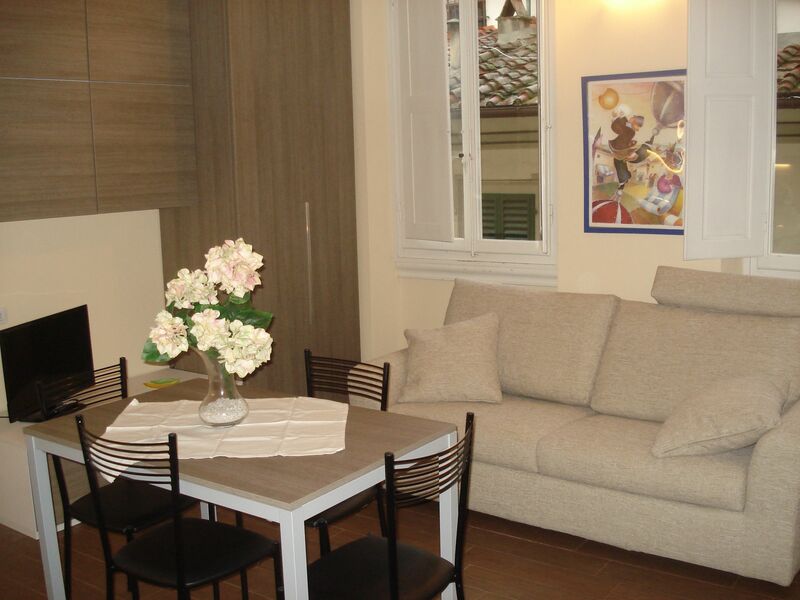 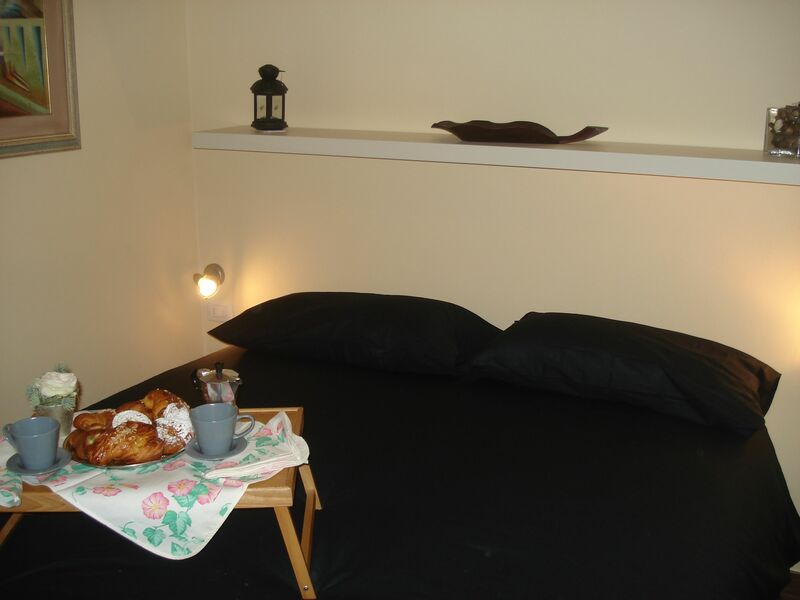 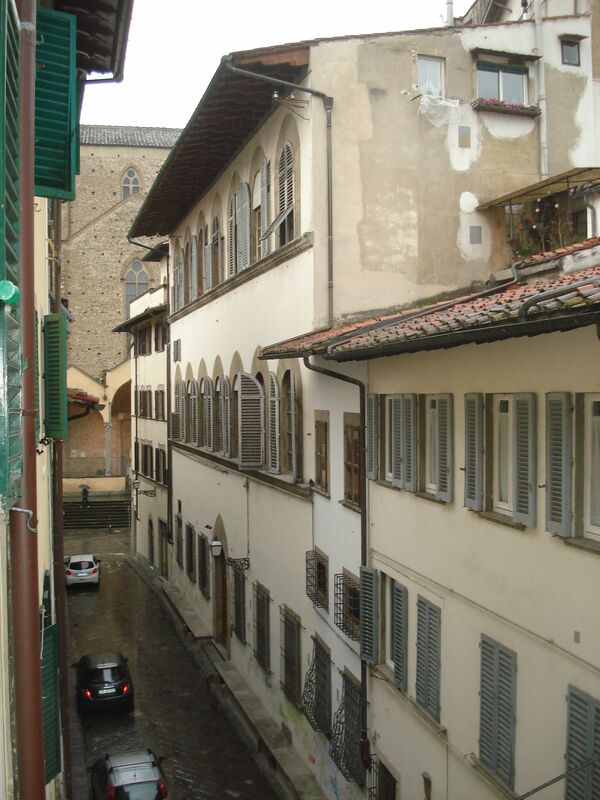 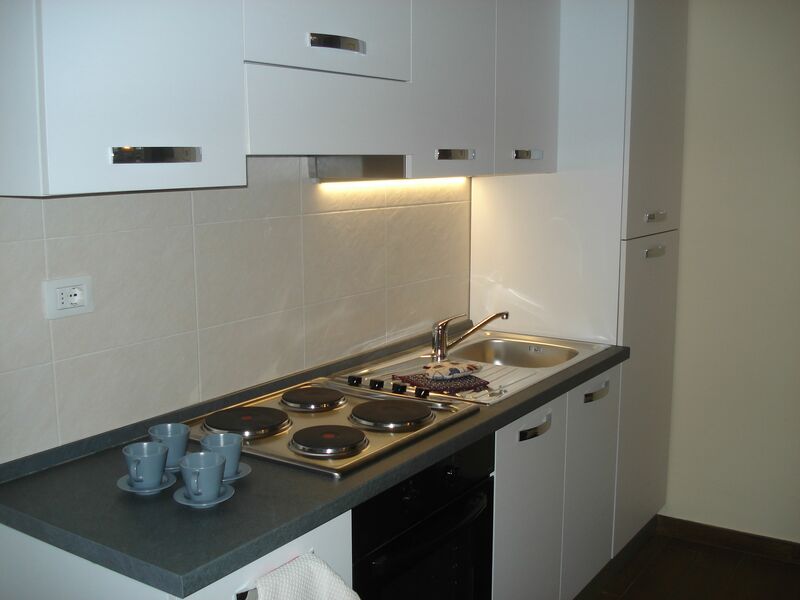 Located right off between the famous Piazza Santa Croce and the open air market of Sant’ Ambrogio. 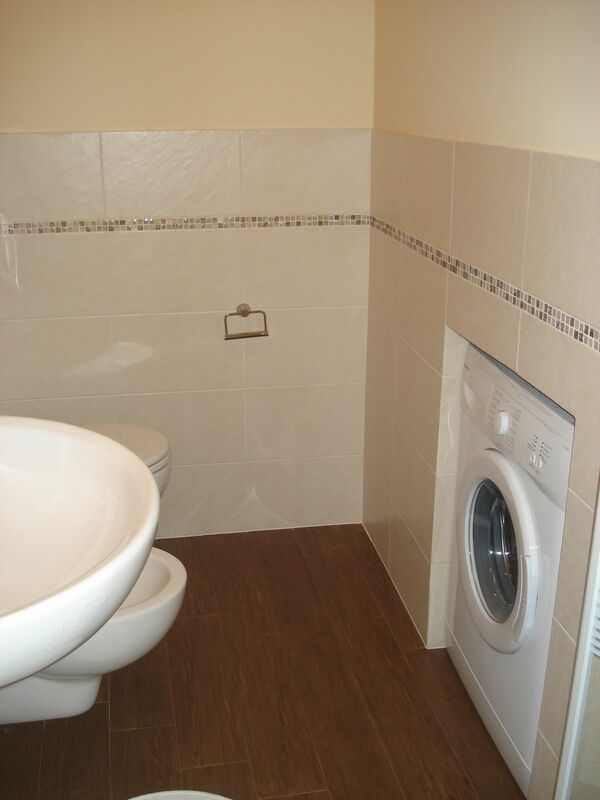 Darling brand new apartment, 2nd floor, with all comforts. 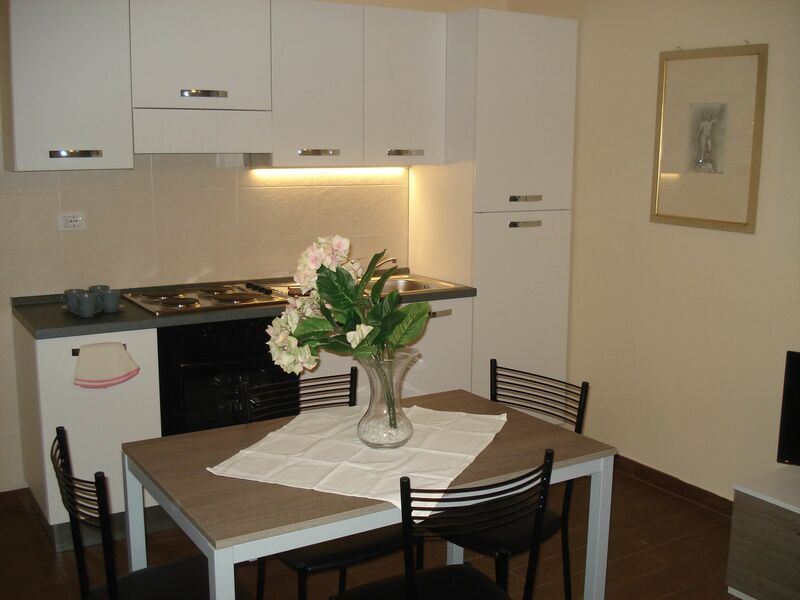 Lots of natural light inside the apartment, contemporary new furnishings with such a beautiful taste! 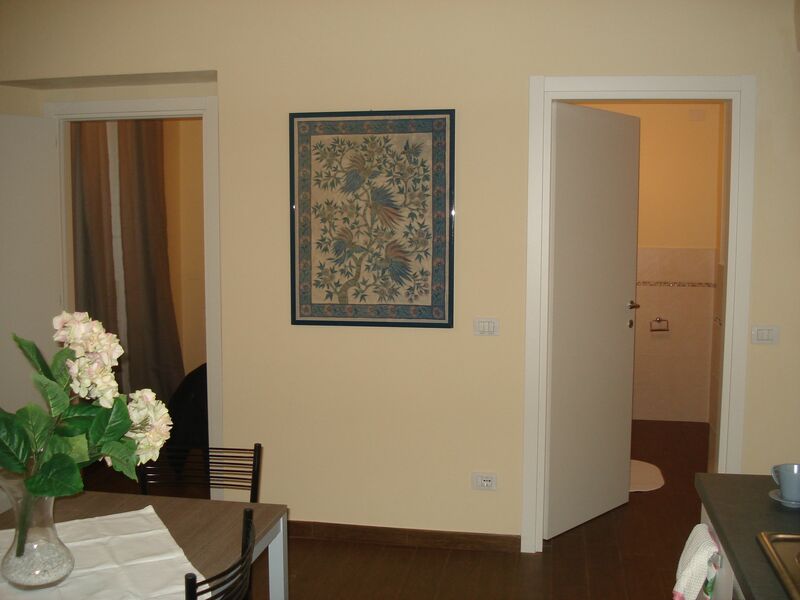 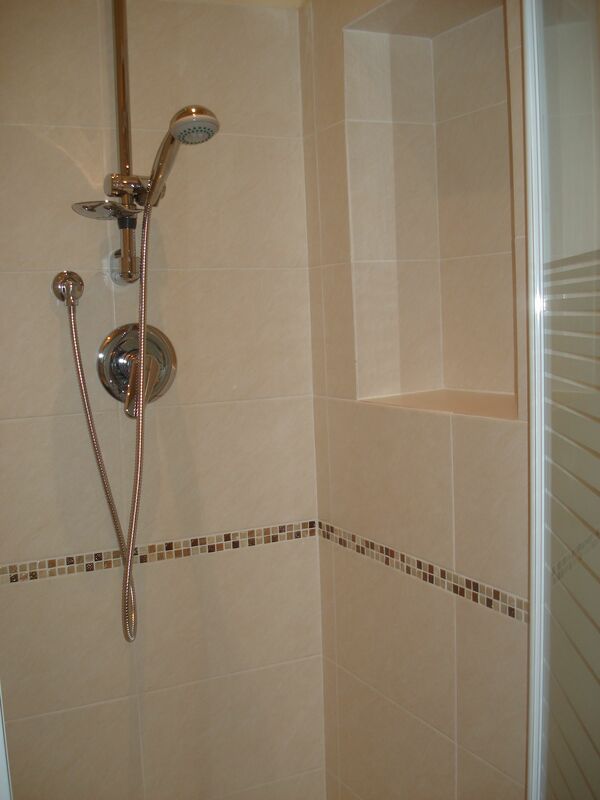 Suitable for great visits to Firenze and also available for students enrolled in courses.